The massive haul is the second in a week around the Laos border. 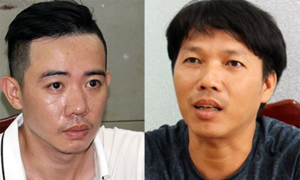 Police in northern Vietnam arrested three men from Thailand on Tuesday for smuggling heroin worth around VND50 billion (nearly $2.2 million) into the country. 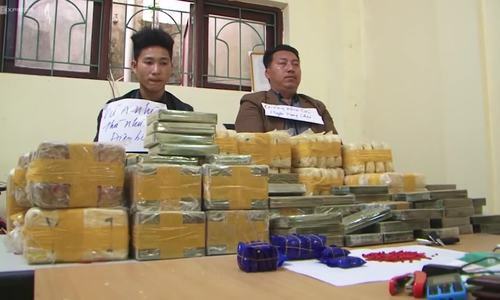 The suspects were caught early on Tuesday morning in Dien Bien Province with sacks containing around 44 kilograms of heroin and 500,000 methamphetamine pills, police said. They had attempted to escape by car before they were stopped, said officers stationed across the Laos border, a major drug trafficking route in the region. The investigation is ongoing, but initial findings suggest the drugs were meant for a third country. Vietnam is a key trafficking hub for narcotics in and around the “Golden Triangle”, which covers Laos, Thailand and Myanmar, one of the world’s largest drug producing regions. 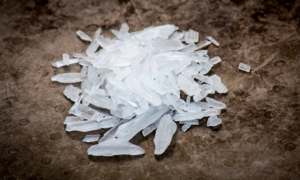 Thailand, Vietnam, China and Cambodia have all reported major meth cases around the border areas with Laos, according to the United Nations Office on Drugs and Crime. The Tuesday bust comes a week after border guards from Vietnam and Laos arrested five Lao nationals over the border with 50,600 ecstasy pills and one kilogram of crystal meth, who are suspected of being part of a transnational drug cartel also involving Thailand. Vietnam has some of the world’s toughest drug laws. Those convicted of possessing or smuggling more than 600 grams of heroin or more than 2.5 kilograms of methamphetamine face the death penalty. The production or sale of 100 grams of heroin or 300 grams of other illegal narcotics is also punishable by death.